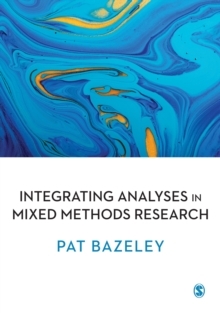 Lecturers/instructors only - request a free digital inspection copy here Written by an experienced researcher in the field of qualitative methods, this dynamic new book provides a definitive introduction to analysing qualitative data. 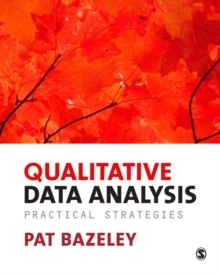 It is a clear, accessible and practical guide to each stage of the process, including:- Designing and managing qualitative data for analysis- Working with data through interpretive, comparative, pattern and relational analyses- Developing explanatory theory and coherent conclusions, based on qualitative data. The book pairs theoretical discussion with practical advice using a host of examples from diverse projects across the social sciences. 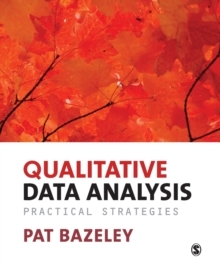 It describes data analysis strategies in actionable steps and helpfully links to the use of computer software where relevant. 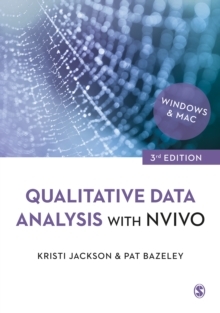 This is an exciting new addition to the literature on qualitative data analysis and a must-read for anyone who has collected, or is preparing to collect, their own data.